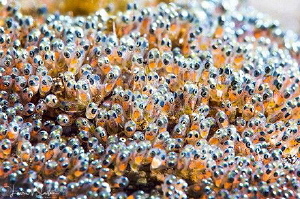 Saddleback Anemonefish Eggs. 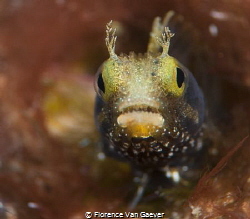 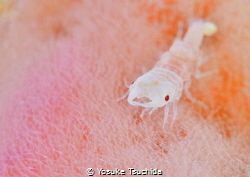 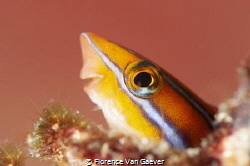 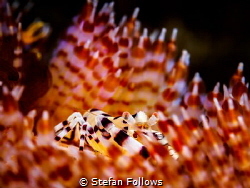 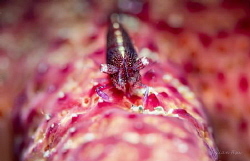 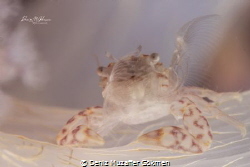 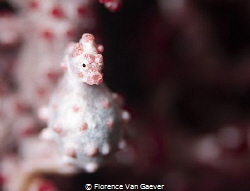 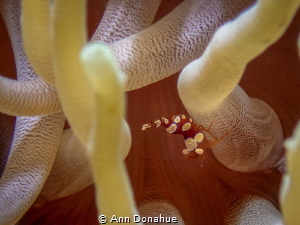 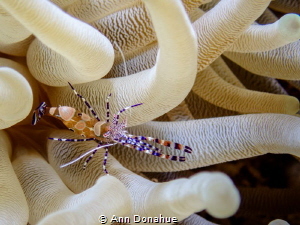 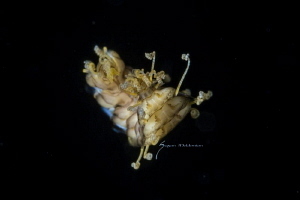 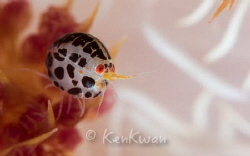 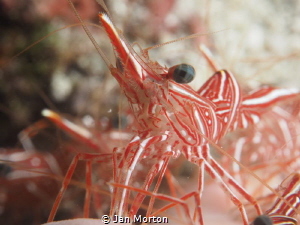 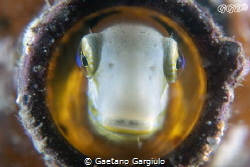 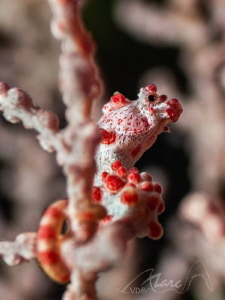 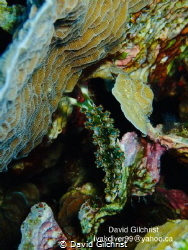 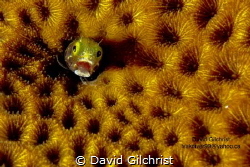 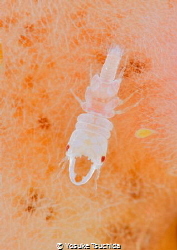 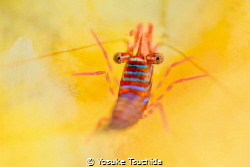 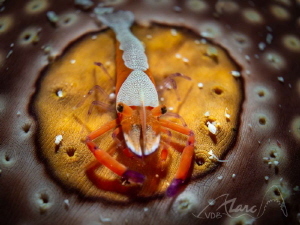 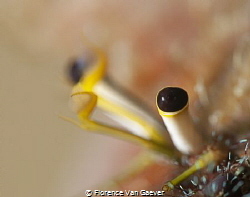 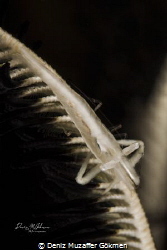 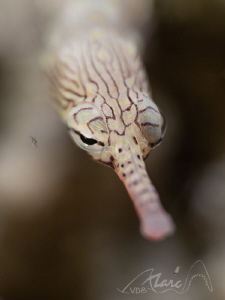 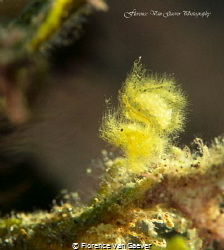 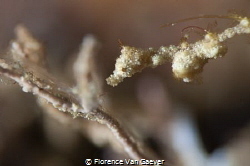 Photographed with a Canon 60 mm macro lens and Nauticam SMC-1. 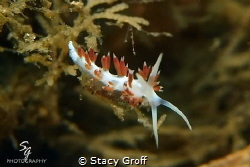 Flabellina perched on a piece of algae at Blue Heron Bridge.